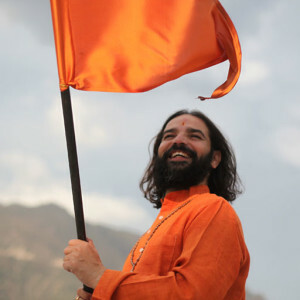 Additional Ashram stay fee to be paid to the ashram upon arrival in rupees. 1200 rupees a day + tax (approximately $18 USD per day) includes stay in a shared room with bathroom and 3 meals a day. Date & Time Details: Arrive in the afternoon on March 6th for 3 PM Orientation before afternoon yoga. Curriculum ends at 6 PM on March 16th. Check out is March 17th at 10 AM. Ayurveda: A Conscious Living 100-hour Yoga Teacher Training is a 10-day residential course at Anand Prakash Ashram in Rishikesh, India. It qualifies as one of our three modules toward the 500-hour RYT designation. 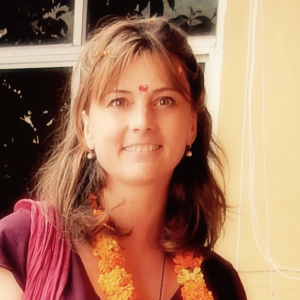 Exploring all aspects of Ayurveda: history, theory and how to apply yoga for optimum vitality and balance, this teacher training is designed for yoga teachers who wish to deepen their understanding of Ayurveda to create balance, harmony and wellness in their own lives and those of their students. The program includes a teaching practicum in yoga for your pacifying Vata, Pitta and Kapha. This course will also enable graduates to teach confidently about the principles of Ayurveda in a classroom or workshop setting. 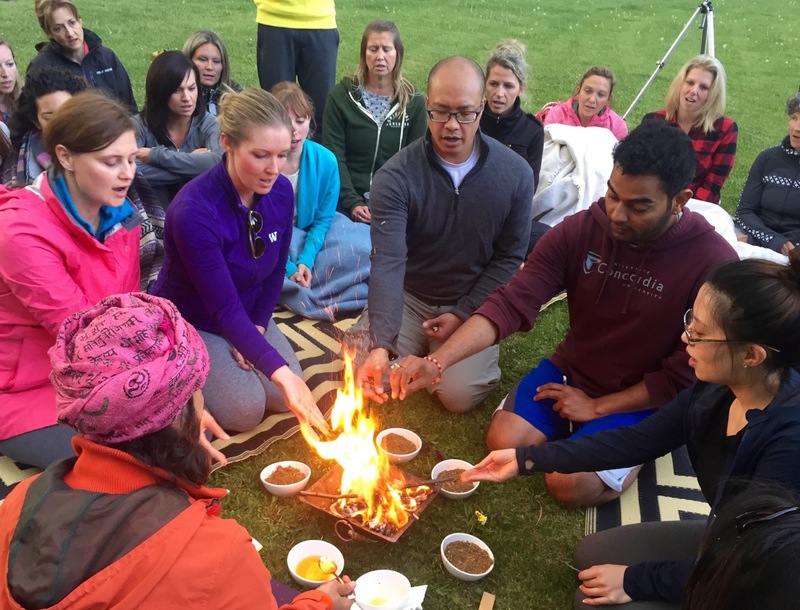 Ayurveda and Conscious Living is designed to be an intensive Ashram residential experience, providing you with an experiential and practical understanding of Ayurveda. Please note the sample schedule may be subject to change and divine intervention.